Kenya is one of the most unequal countries in the world. Kenya’s unprecedented urban growth is attributable two main factors: natural population growth and rural-urban migration due to factors like drought, conflict and rural poverty. It is projected that the country’s urban population will continue to grow, reaching 31.7 million (56%) by 2027. This rapid urbanisation has left Kenyan cities with huge unmet demand for critical infrastructure and basic services, adversely affecting quality of life for urban residents. Rapid but poorly managed urbanisation has led to the proliferation of overcrowded and impoverished informal settlements; around 50% of people in major cities live in such communities. 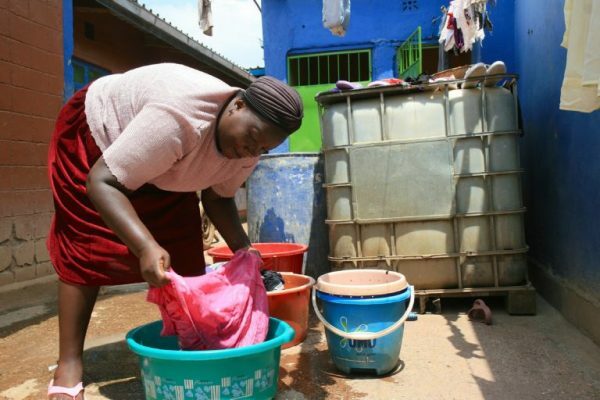 Only one third of urban residents have access to at least a basic sanitation service. 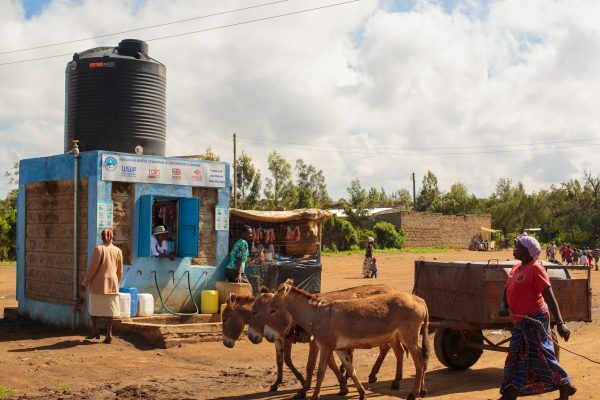 We have worked in Kenya since 2006, forming partnerships with service providers, local and national governments and other stakeholders to create affordable and sustainable water and sanitation services for low-income urban communities. We work with the Water Services Regulatory Board (WASREB), and in partnership have developed, piloted and implemented a key performance indicator to encourage utilities to improve services for low-income customers. In 2018, WASREB for the first time, published the pro-poor performance results for 40 urban utilities in its Impact Report Issue No.10, based on analysis of the key performance indicator. 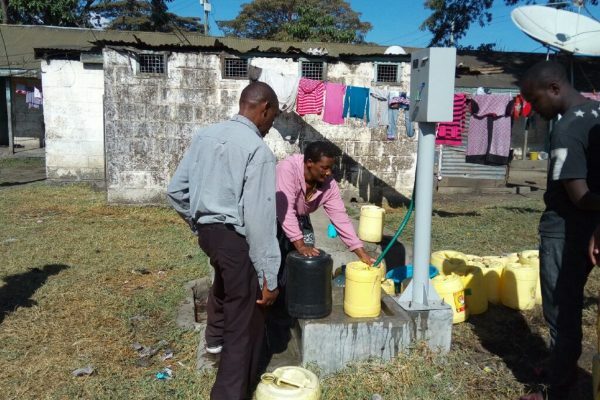 We continue to support WASREB implement pro-poor performance assessments with the aim to cover all 80 urban utilities in Kenya by end of 2019. Our work has also led to WASREB redesigning its information system so it can improve its tracking of how well utilities are serving low-income communities, as well as the mapping of low-income area demographics to aide in monitoring. 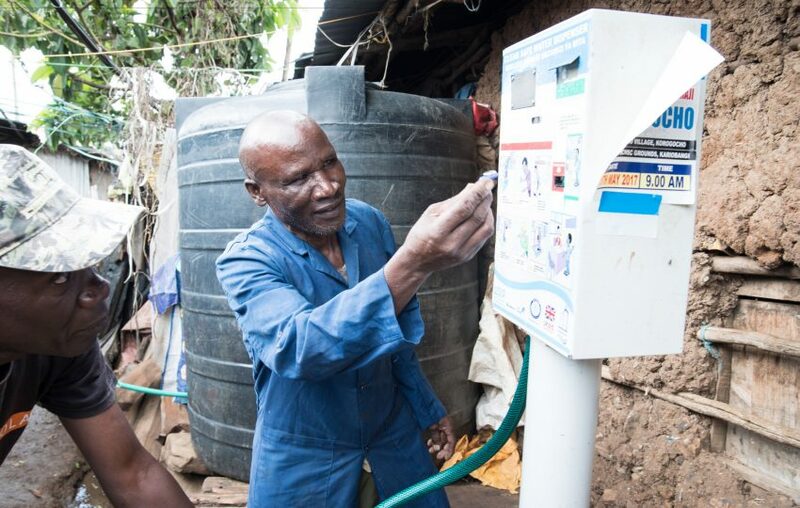 We’ve supported the development and adoption of the 2018-2022 corporate strategic plan, investment policy and resource mobilization strategy for the Water Sector Trust Fund, a government-owned investment fund aimed at supporting low-income and marginalized communities in Kenya.We help formalise how it invests in Kenya utilities, and to become more investment friendly, particularly to international funders. We work with Kenyan utilities to help make sure investment from international financial institutions has the most effective impact on connections to low-income customers. 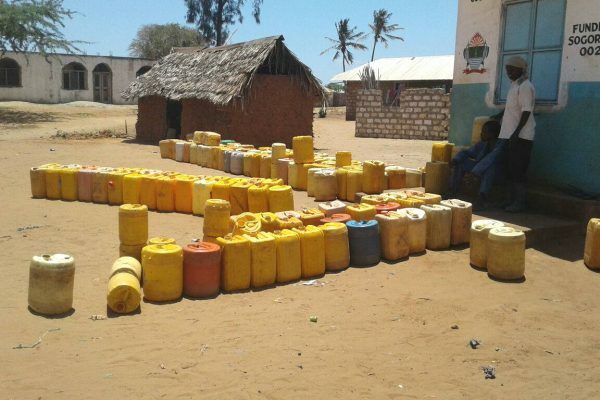 Getting water and sewerage connections into low-income communities is extremely challenging. 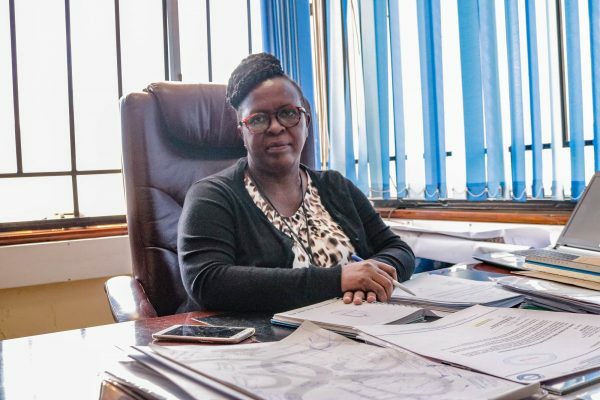 Major city-wide investment programmes often focus on major infrastructure, so we’ve used our expertise in this area to ensure connections are extended from major infrastructure to low-income areas in Kenyan cities. 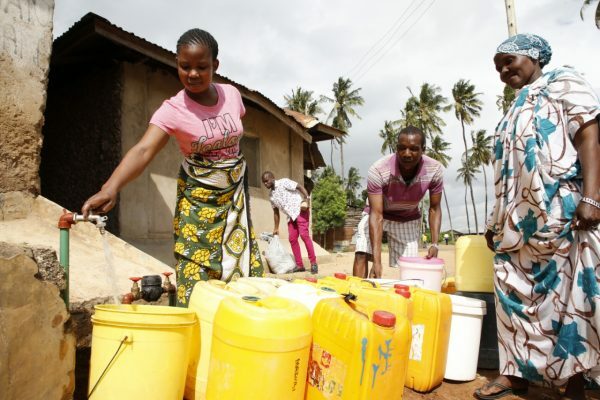 We’re currently working alongside KfW and World Bank-funded water and sewerage infrastructure programmes in Nairobi, Mombasa, Malindi and Nakuru to achieve this change. 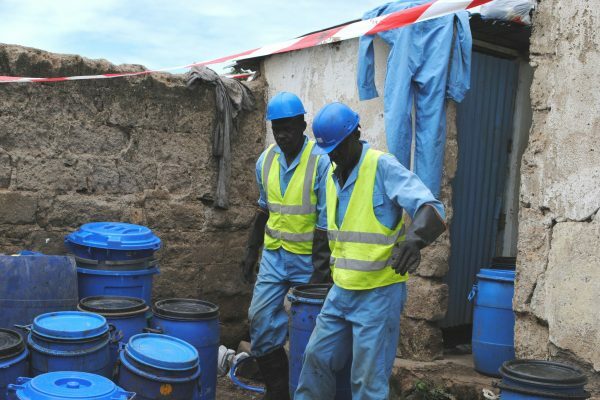 WSUP’s Urban Sanitation Research Initiative is being implemented in Kenya in partnership with WASREB and the Ministry of Health. 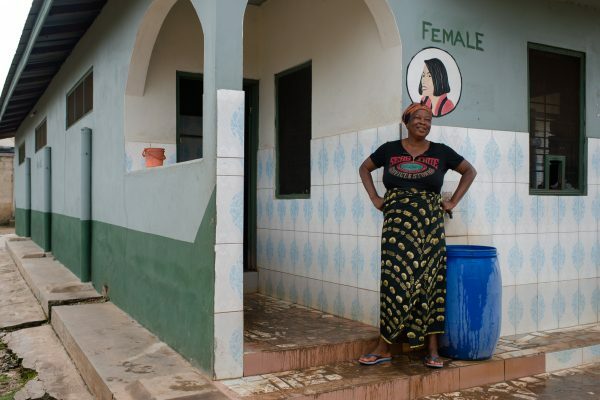 Supported by UK government aid, the programme aims to generate research that delivers sanitation policy change in Bangladesh, Ghana, and Kenya. Read more about our research work. To find out how you can support our work in Kenya, please contact us at partnerships@wsup.com or call us on +44 (0)20 7822 1867.